How to find your natural talent and turn it into a usable strength. What a Strength Domain is and how that shapes who we are. A common language to communicate strengths in a humble and authentic manner with those closest to us. 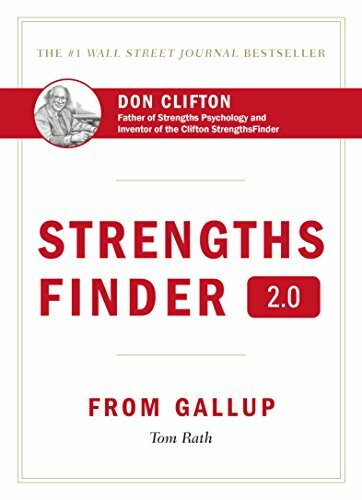 Strategies for utilizing our strengths at home, the office, in our relationships, and on a wellness journey. Katie Christy is the founder and CEO of Activate Your Talent. An Army spouse, Katie loves helping people understand their natural talents and how to leverage that knowledge to be more effective. She is a Gallup-Certified Strengths Coach, Accredited Financial Planner, and CrossFit Level 1 Coach. Katie gets serious energy from helping people and organizations discover and utilize their strengths. She currently lives in North Carolina with her husband and children.